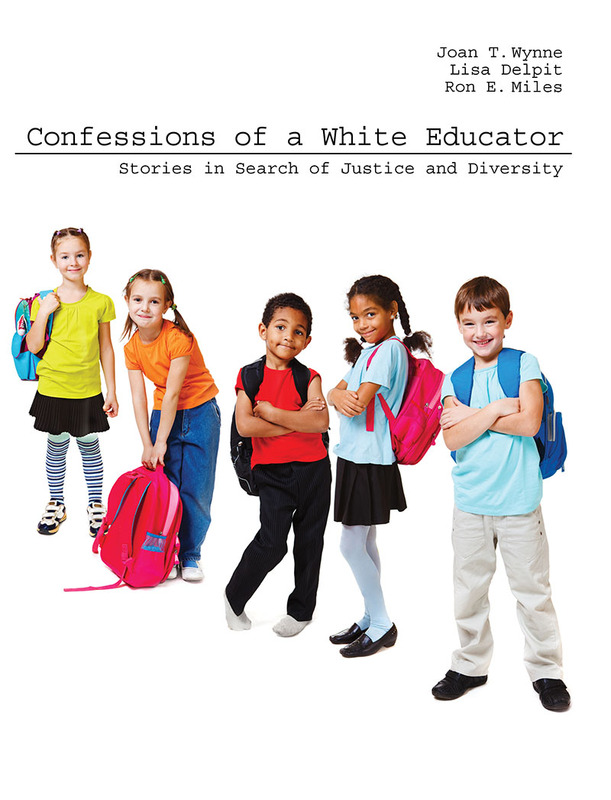 Confessions of a White Educator: Stories in Search of Justice and Diversity provides a collection of stories and essays that offer an insightful analysis of the factors that limit and sometimes derail our best efforts to educate future generations. 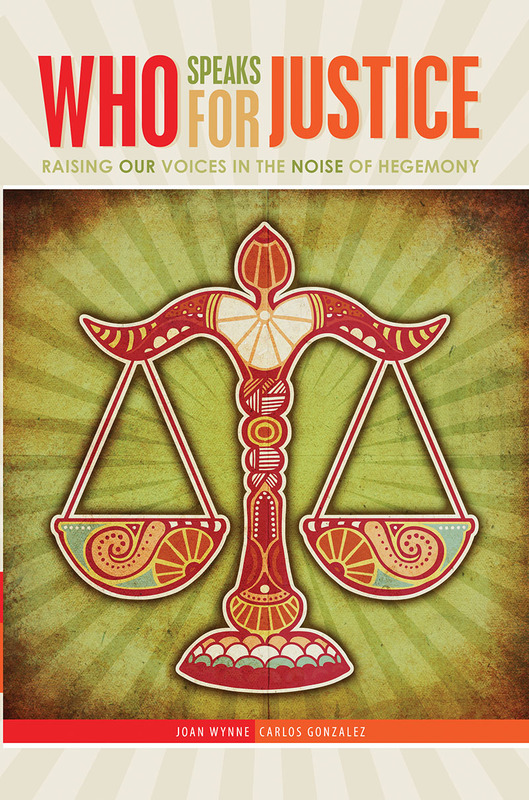 Exploring the formidable obstacle that racism and its denial continue to pose in education, the book provokes us to examine our views about, and perhaps complicity in, the failure of the nation’s public schools. 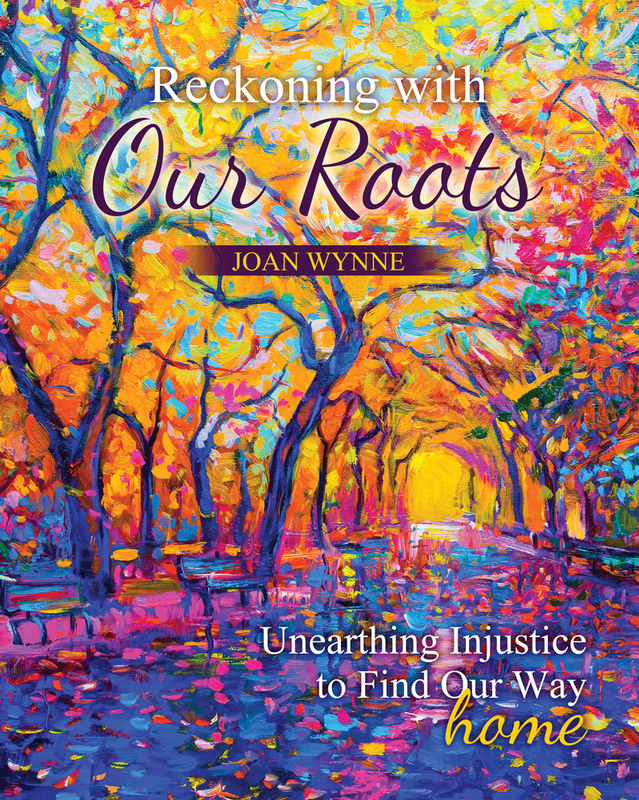 In Reckoning with Our Roots, Wynne tells the story of her love/hate relationship with the south. That ambivalence, she explains, began when she was 8 years old, when “the consequences of the Jim Crow south jumped up from my family’s coffee table and slapped my young white face.” A magazine cover photo caused that sting. It depicted men and women, with contorted faces, swinging chains threateningly at young black children, trying to integrate a school. National guardsmen stood with rifles between the children and the angry mob. battles to be free, as researchers, teachers, learners, citizens.